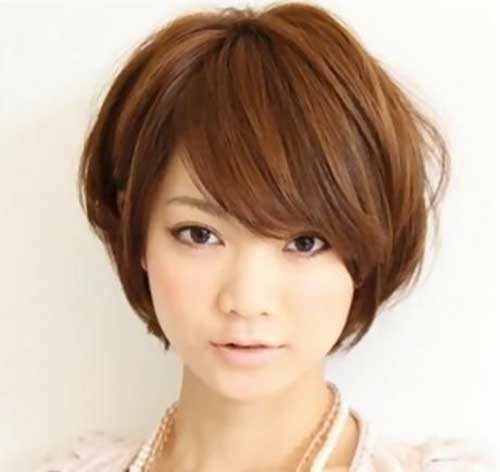 short hairstyle makes an effect that your face and neck are long. Here are 10 Short Cute Hairstyles for Round Faces that will help you change your look. Before you decide what sort of hairstyle to go for, you should look at these pictures again and again until you find one or two that you really like.